The section was founded on June 14, 2007 with 16 founding members. Currently the members are 27 and is based in Naples in Viale Augusto (Fuorigrotta district). 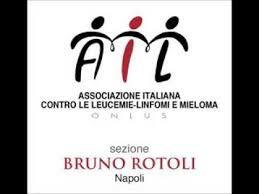 It is currently governed by a council of administrations of 7 directors of which Mrs. VALERIA ROTOLI is President (the promoter of the initiative was the great Prof. BRUNO ROTOLI, head of hematology of the new polyclinic of Naples and university professor.) And he has two employees. Funds are collected annually with Easter eggs, Christmas stars, membership fees paid by 27 members, theatrical events and concerts, bracelets and favors, 5 per thousand, donations by pharmaceutical companies, private donations, etc . 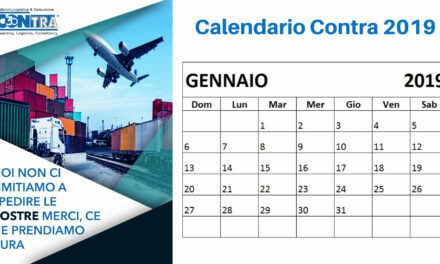 The funds raised are used for project contracts of doctors who assist with the major Campanian hematology, to fund research grants, to help the sick at home with our specialist nurses, direct help of poor patients (which is reflected in the payment of utilities, rents, clothing, food, etc. ), psychological help for the sick, financing diseased sick trips for care over the region, etc. From 2007 to today, many activities have been carried out.